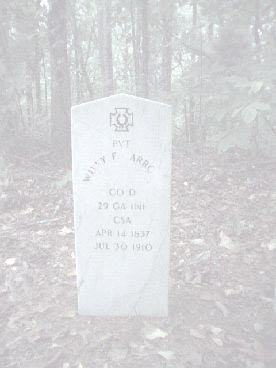 The following is a listing of our Honored Confederate Dead who sleep beneath the mockingbird and our Mississippi Confederate Veterans whose final resting place is outside the State. 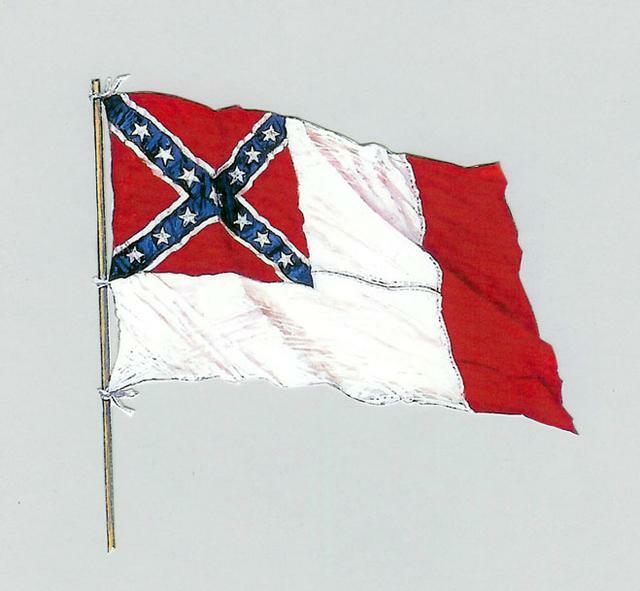 Anyone having an ancestor not listed, additional information on a Confederate Veteran, or a correction may send the information to Dan McCaskill. Names listed in red are not listed on the Registry microfilms and information in blue is from other sources. Direction and distance to cemeteries are measured from the center of the city. This is for research Only, you will have to verify the information! 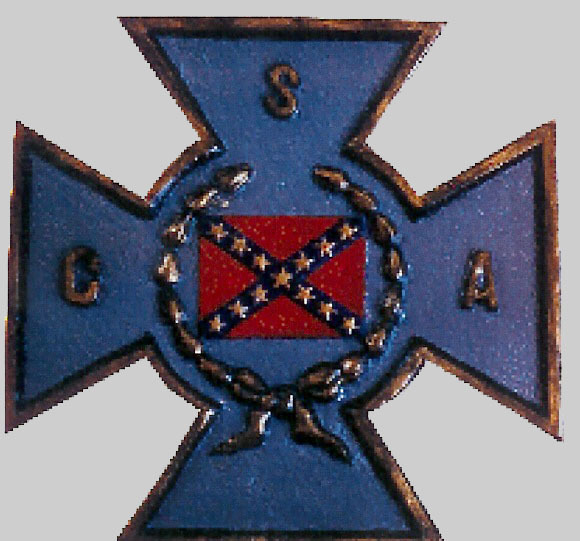 Sons of Confederate Veterans National Graves Registry. Note: Distances are from the center of town, not city limits. # 17808..... Lowry, J. A. 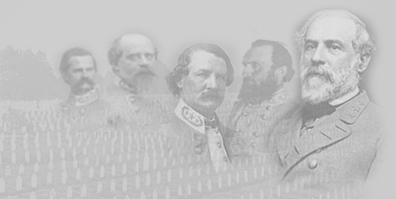 - Strong, Thomas E.
# 17809..... Strother, James T. - Zumbro, John A.